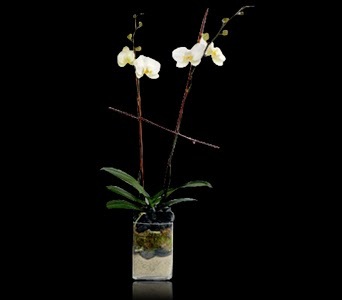 Enhance your home or office decor with a stunning arrangement from our Corporate collection. You can opt to have us come back on a periodic basis to rotate new flowers or plants. Contact us now for a free consultation!